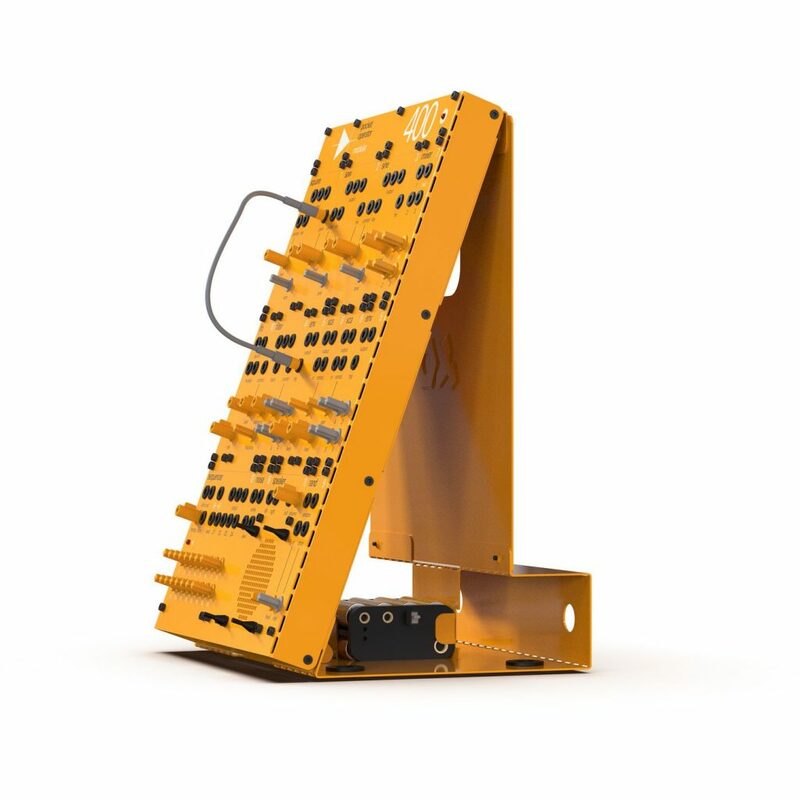 In advance of the NAMM music show Teenage Engineering announced their own take on the popular modular synthesisers. 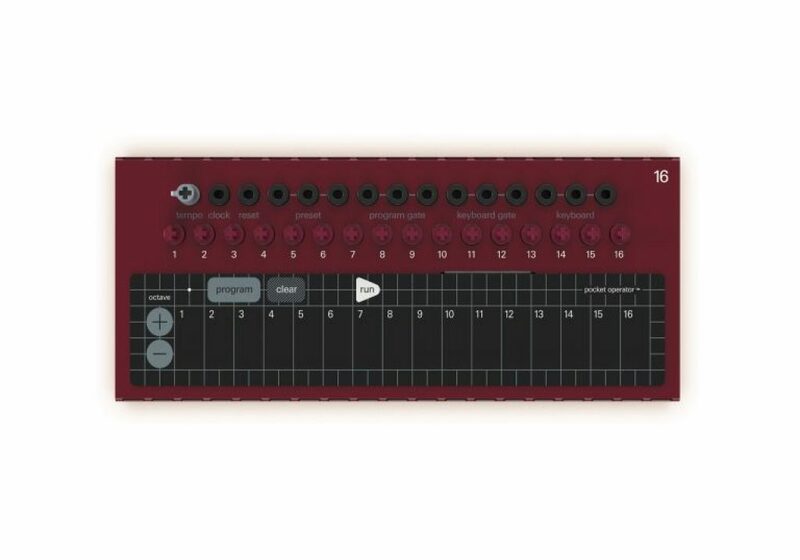 The Pocket Operator Modular is labeled as the poor-man’s modular and is a set of IKEA-style components you can build into your own wall of sound. What is the Pocket Operator Modular? 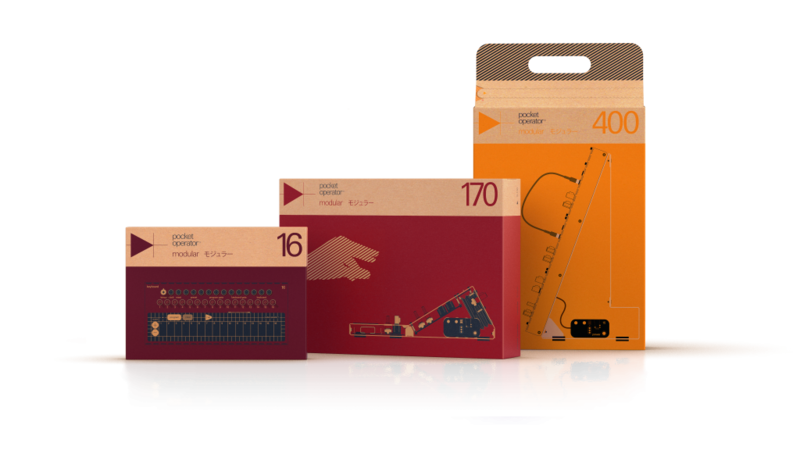 You can assemble the kits yourself and down the line mix and match the individual modules to your liking using the patch cables. 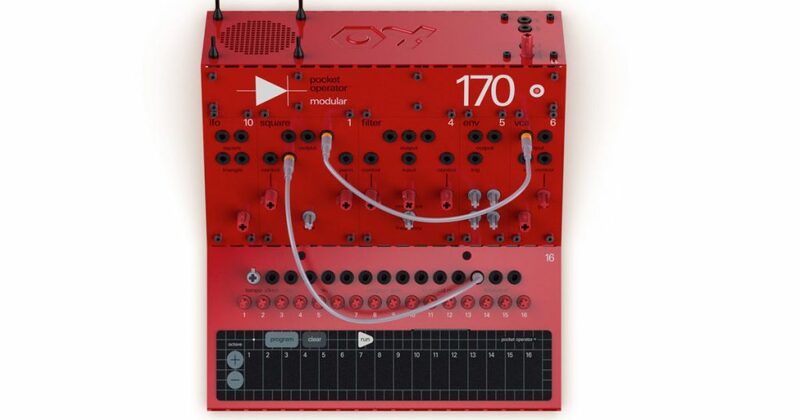 This looks like a playful and fun entry into the knob-twiddling money-sink that is modular synthesis. Gotta get ’em all! Where can I buy the Teenage Engineering Pocket Operator Modular kits?